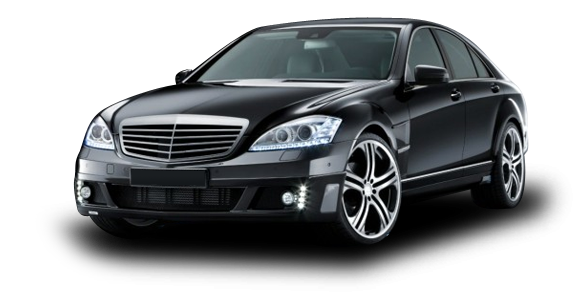 Our large variety fleet of vehicles also contains executive cars for those special nights of out or business meetings. Such vehicles consist of Mercedes S Class, BMW and any other similar vehicles. To ensure a high quality service is provided when booking an executive car our vehicles are well- maintained and looked after. We understand the concept of making an impression which is why this service has always been made available to service this purpose. Book an Executive car online today or give us a ring.